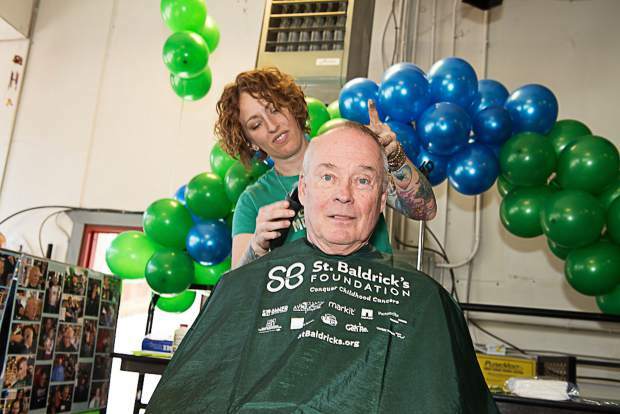 St. Baldrick’s is March 10 Mark your calendars for the 2018 St. Baldrick’s head shaving event on Saturday, March 10, from 11 a.m. to 3 p.m. at the Eagle Fire Station, 425 E. Third St. The Eagle firefighters and adults and kids from all over the valley will be shaving their heads to raise funds for pediatric cancer research. Rustle up some sponsors and register to shave at www.stbaldricks.org and search Eagle, Colorado. If you’d rather hang onto your hair, then have a carwash or a bake sale instead and then come drop off the proceeds and enjoy the day with us. Help us set a new fundraising record for pediatric cancer this year. Together we’ll conquer kids’ cancer!